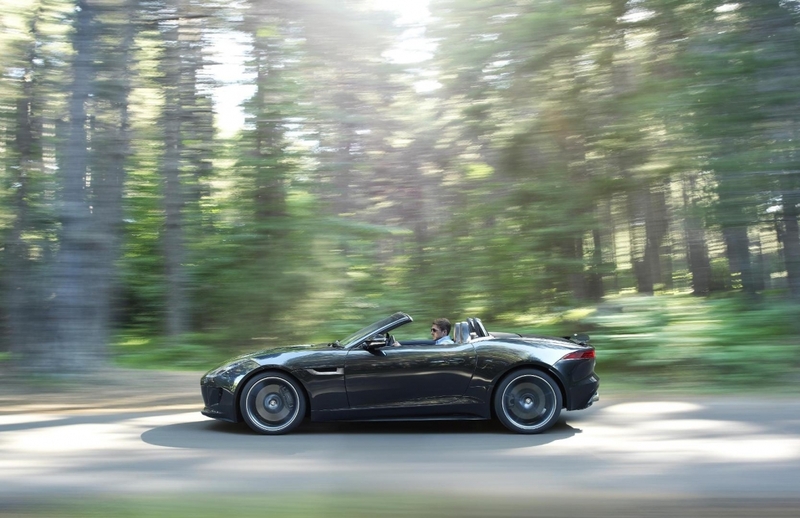 I love the Jaguar E-type, so I have to admit that when I saw the Jaguar F-Type, I was immediately hooked, I have a helpless crush which can only lead to a very tragic solution in the future and it might just break or hurt a relationship or two. 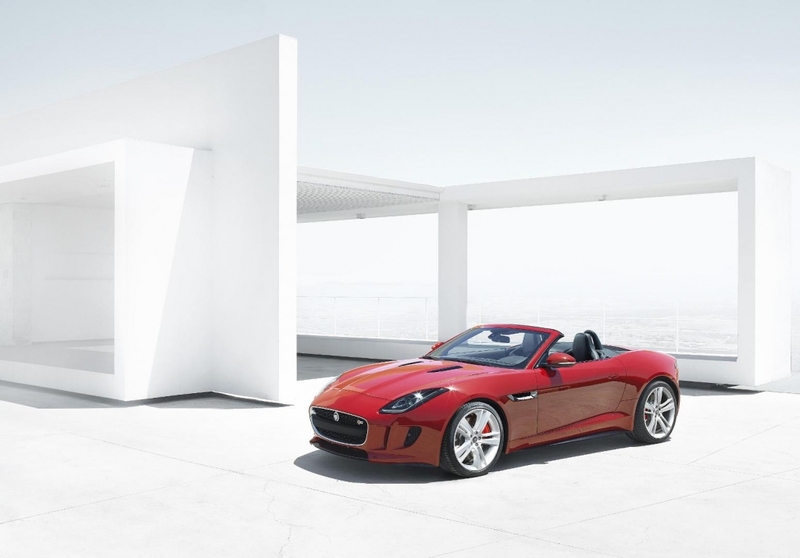 Why, because I can see myself going to the bank with eyes closed, oblivious to any marital or financial implication, to place an order for ther Jaguar F-Type. 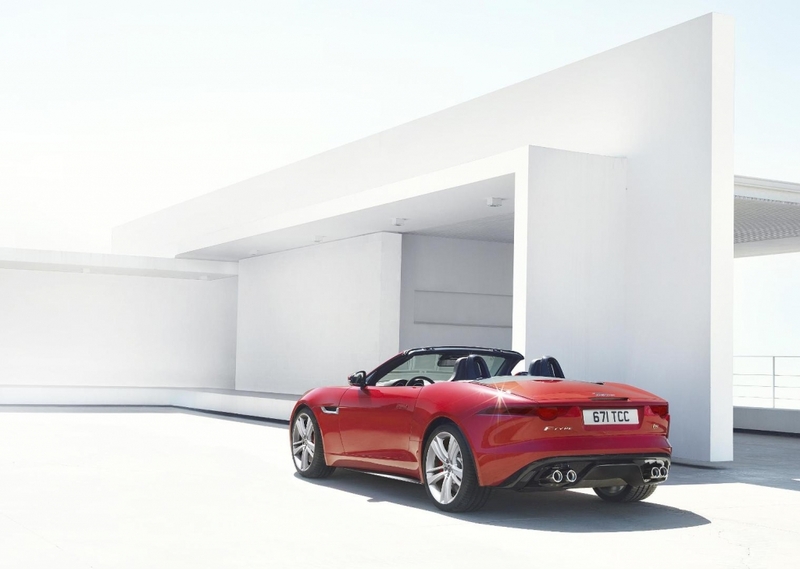 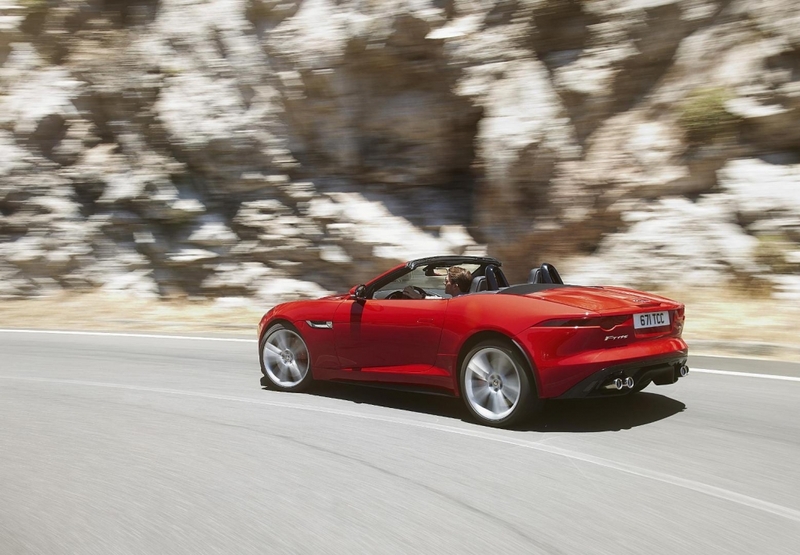 The all-aluminium Jaguar F-type, two-seater convertible, aims to deliver performance, agility and driver involvement when it is launched. 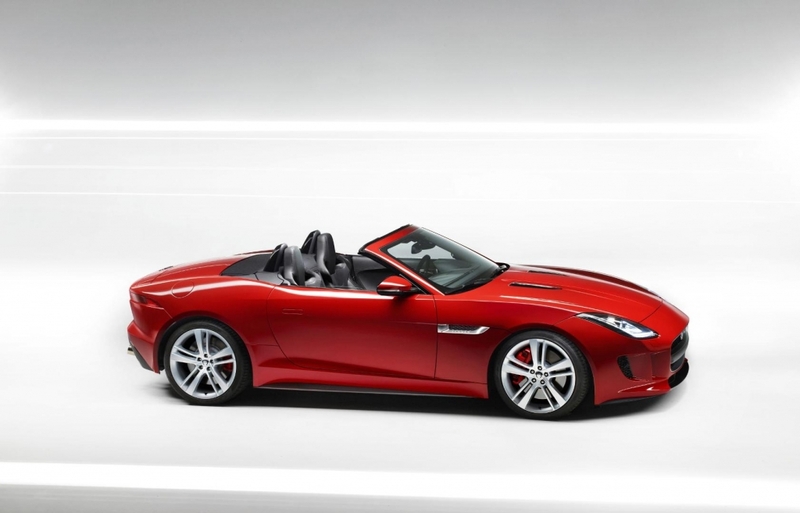 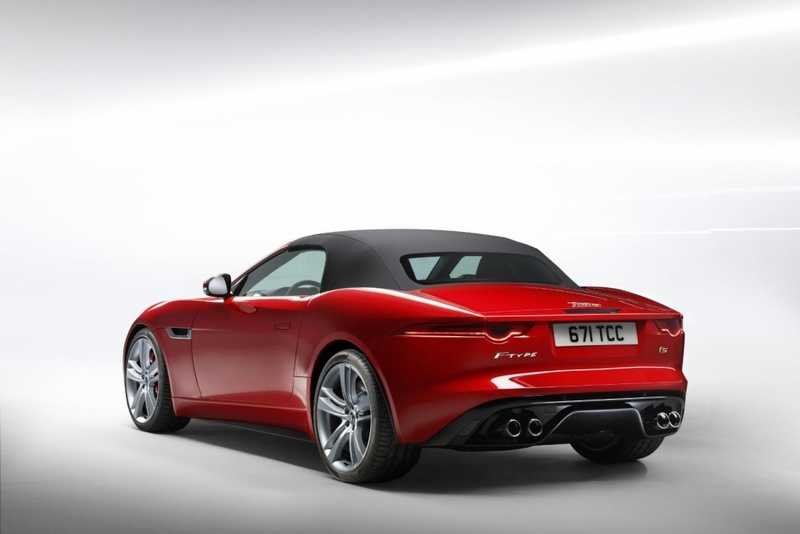 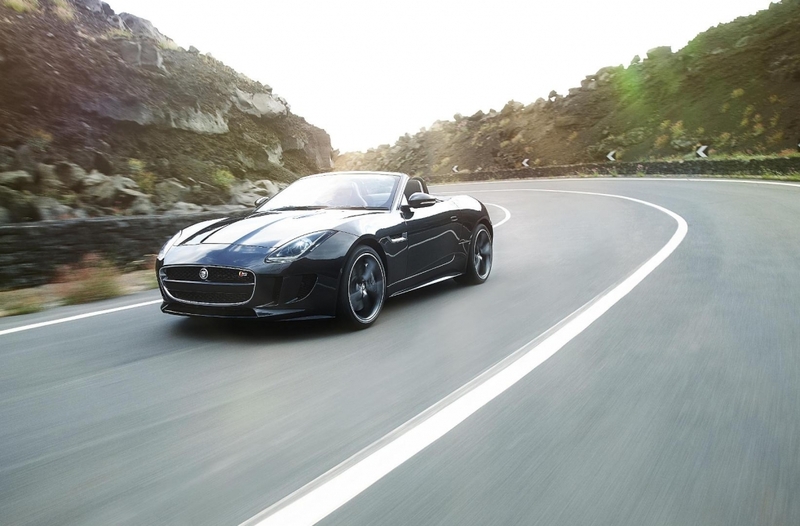 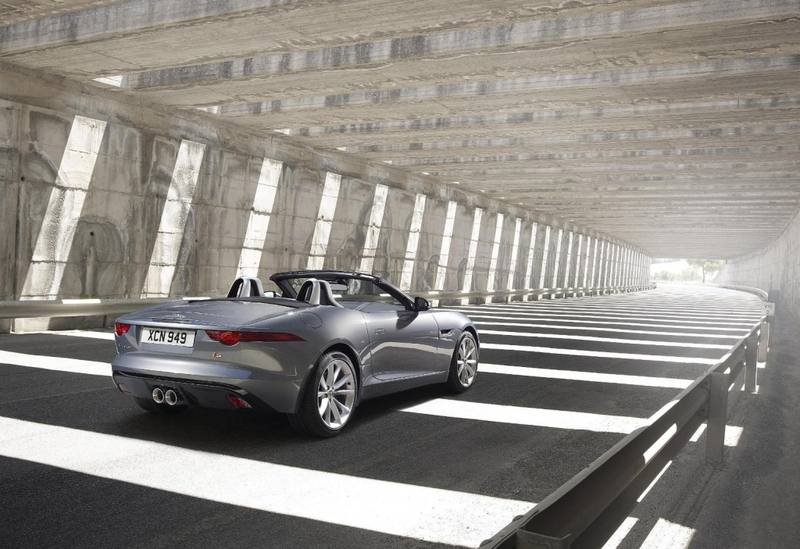 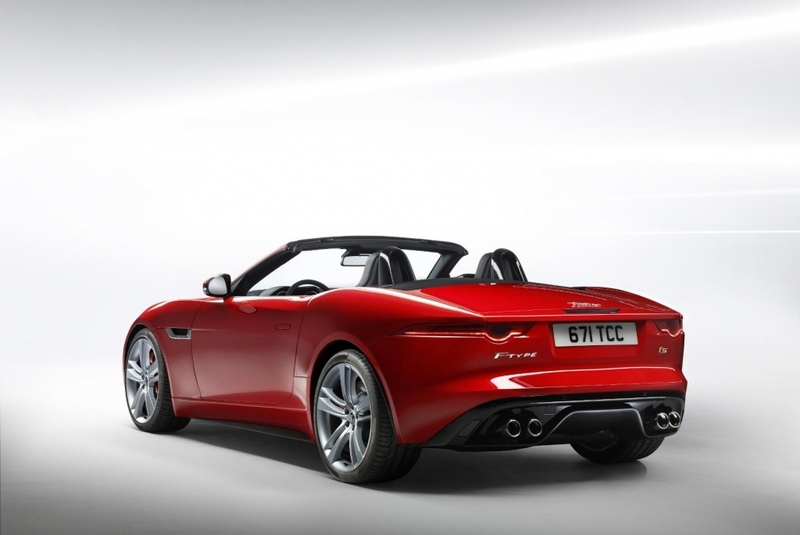 According to Jaguar delivery of the F-Type will commence from mid 2013 in the UK. 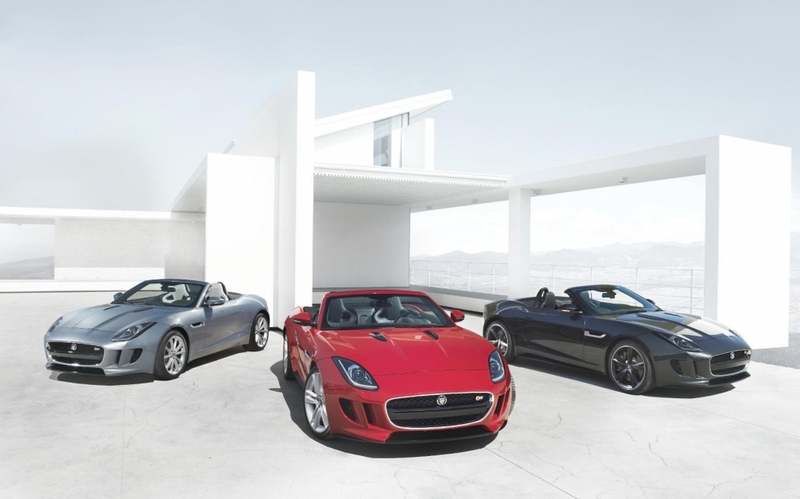 Three models of the Jaguar F-Type will be available at launch; the F-Type, the F-type S and the F-Type V8 S.
The F-type will have a 3.0l V6 engine churning out 250kW and 350Nm (fuel consumption of 9.0l/100km and 209g/km), the F-Type S has an uprated 3.0l V6 engine churning out 280kW and 460Nm (fuel consumption of 9.1l/100km and 213g/km), whilst the F-Type V8 S has a 5.0l V8 engine churning out 364 and 625Nm (fuel consumption of 11.1l/100km and 259g/km). 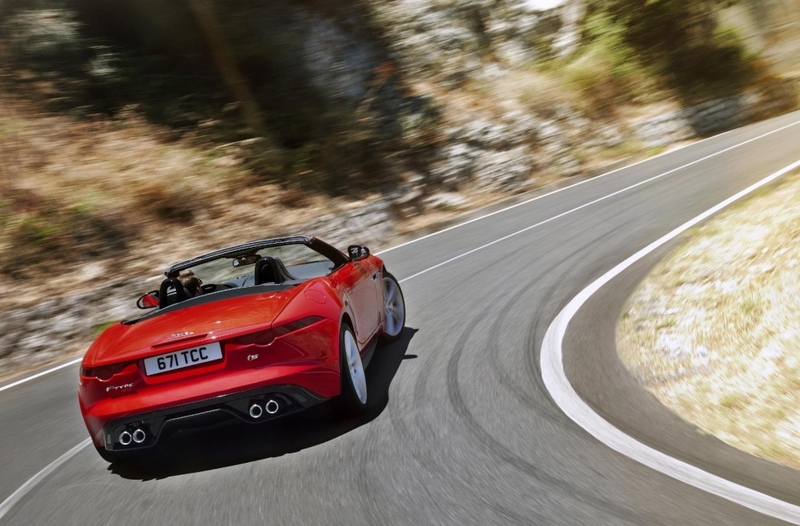 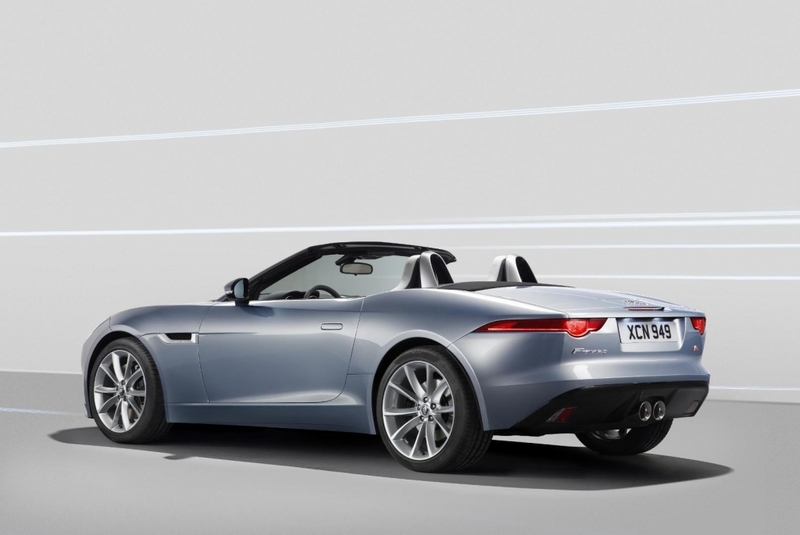 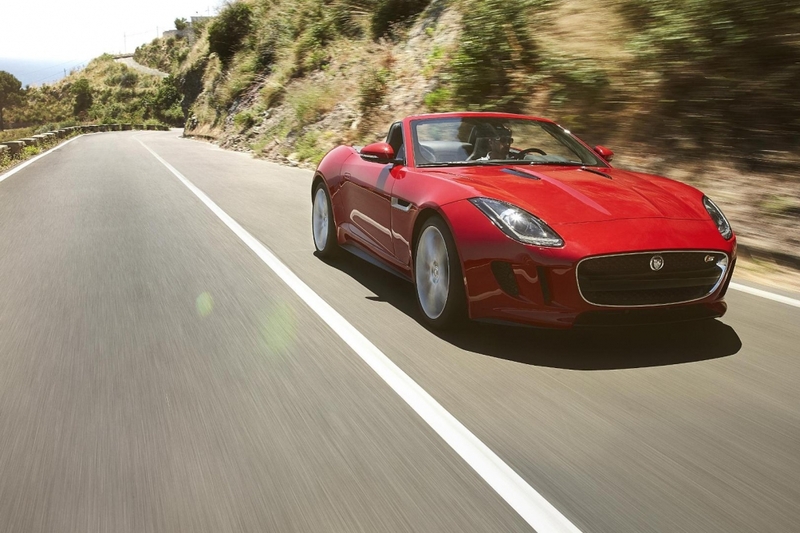 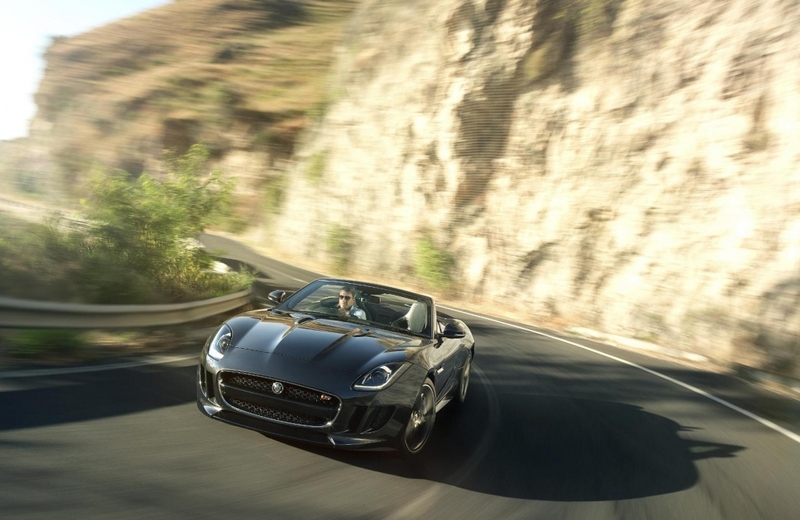 All the F-Type variants sport an 8-speed ‘Quick Shift’ transmission albeit with varying Final drive ratios. 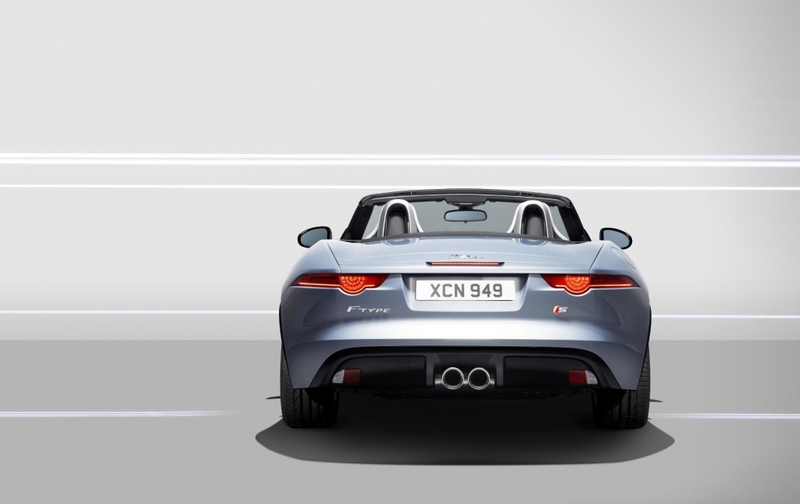 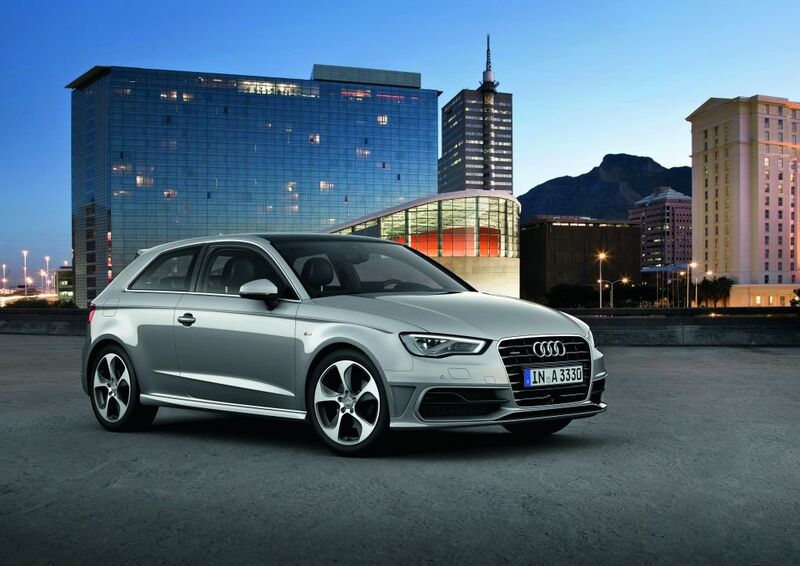 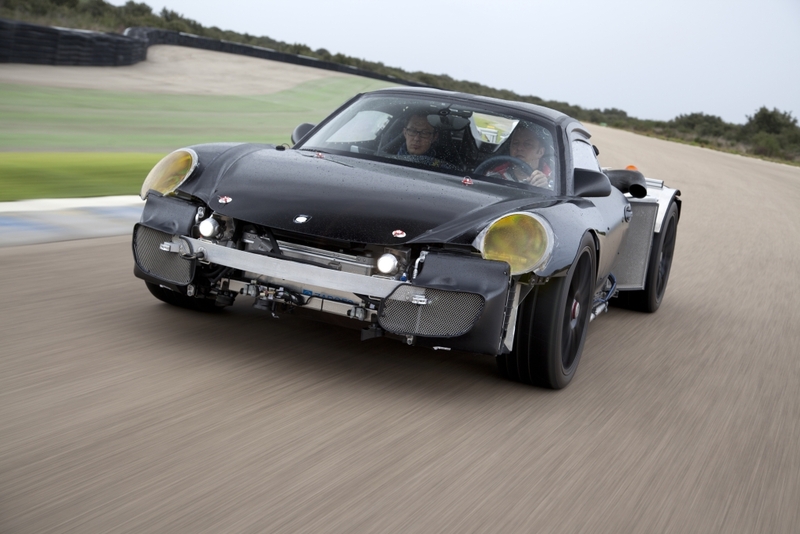 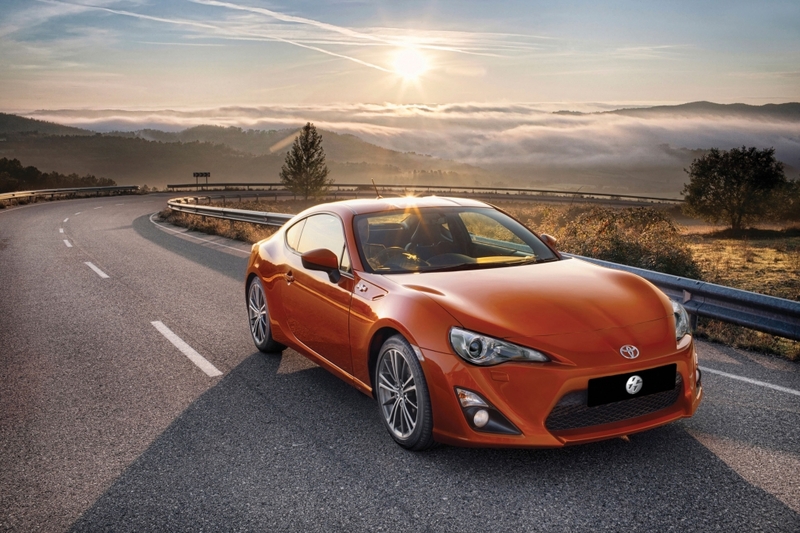 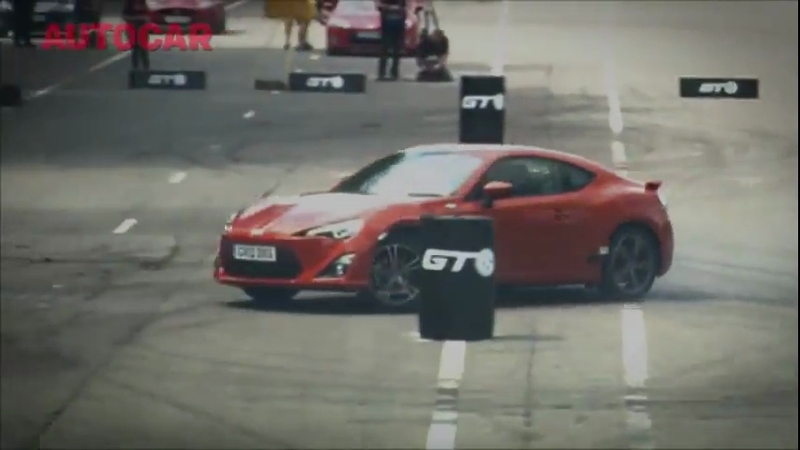 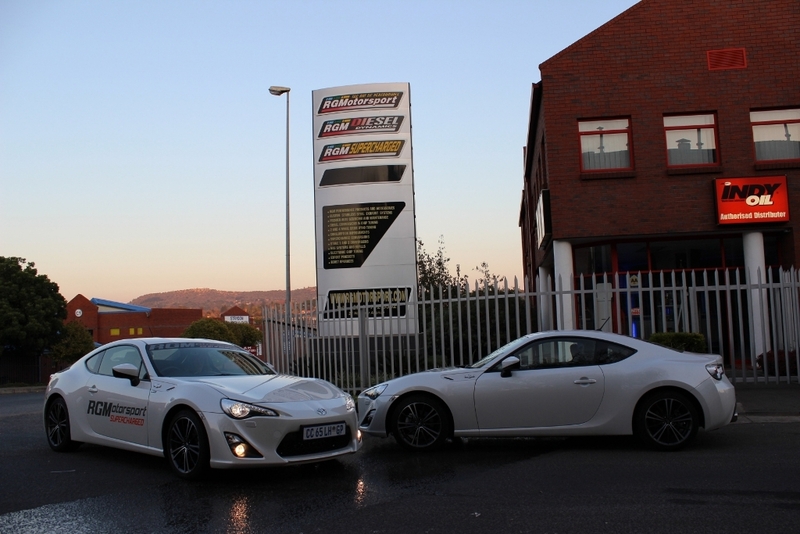 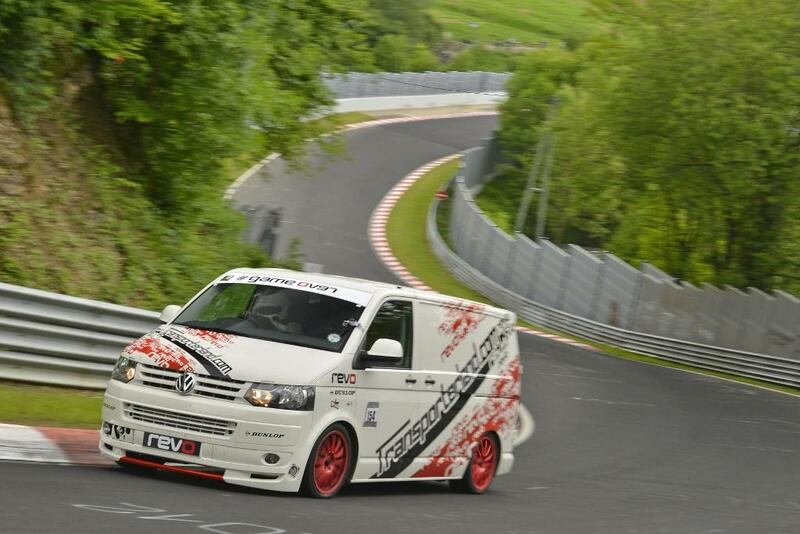 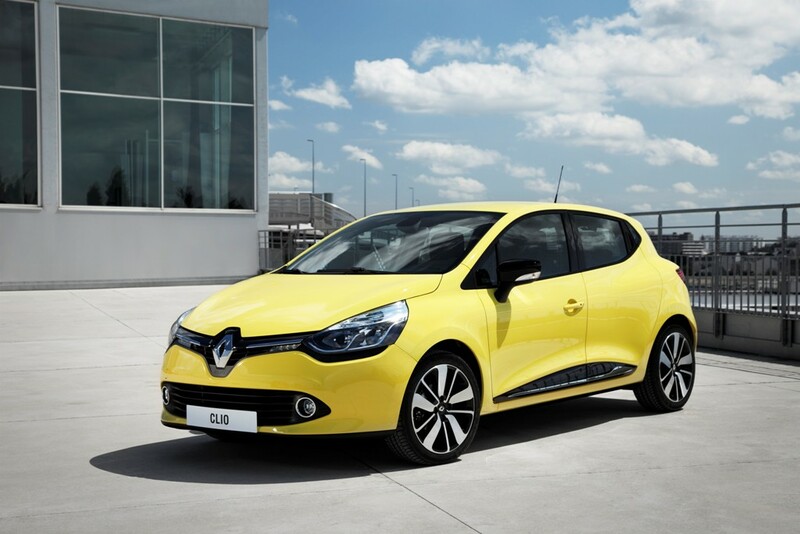 The V6-powered S model also includes a Dynamic Launch feature, which optimises acceleration from rest. 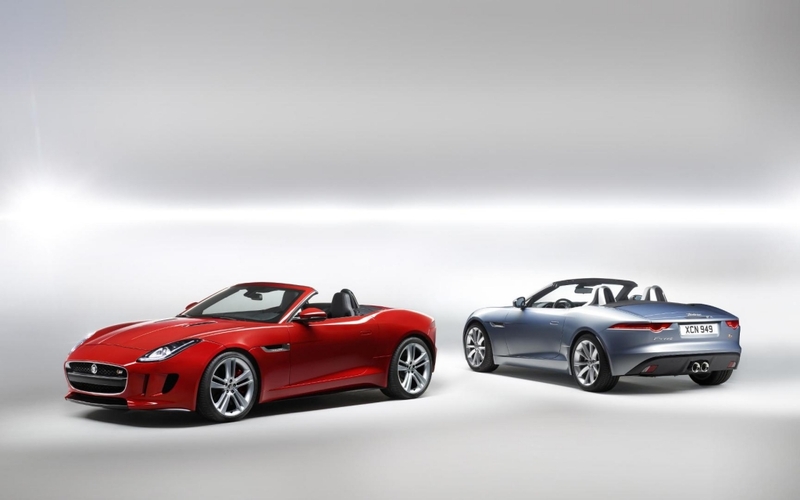 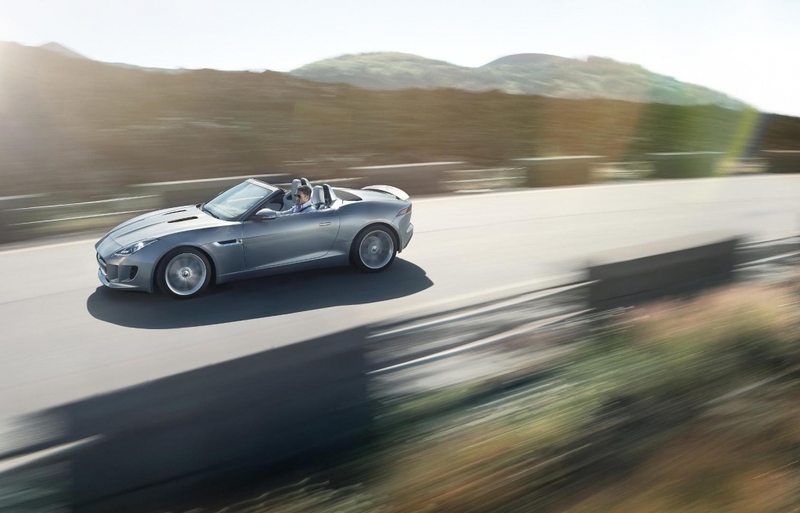 The claimed 0-100km/h accelerations for the F-Type, F-Type S and the F-Type V8 S, are 5.1, 4.8s, and 4.2s respectively, with the claimed top speeds being electronically limited at 260km/h, 275km/h and 300km/h respectively. 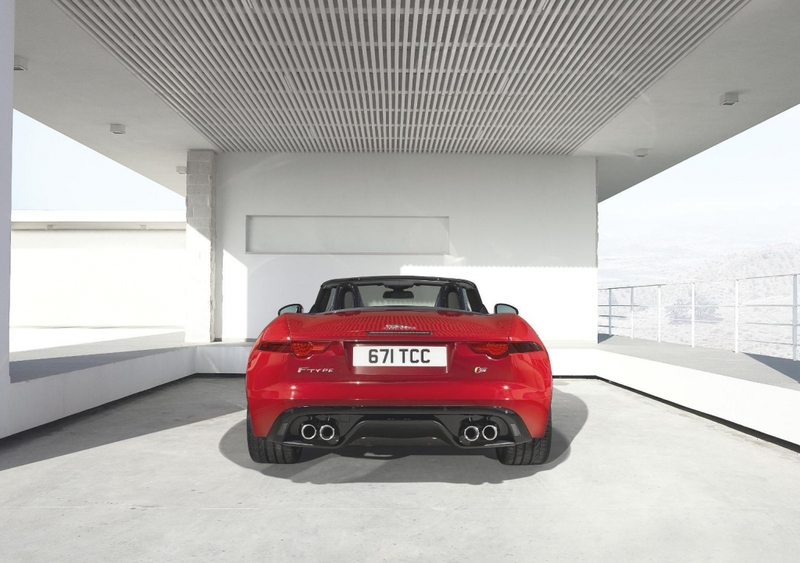 To encourage driver engagement Jaguar has fettled with the exhaust by adding valves in the exhaust system which open under load from 3000rpm which allows the exhaust note to build to a thrilling crescendo at the redline. 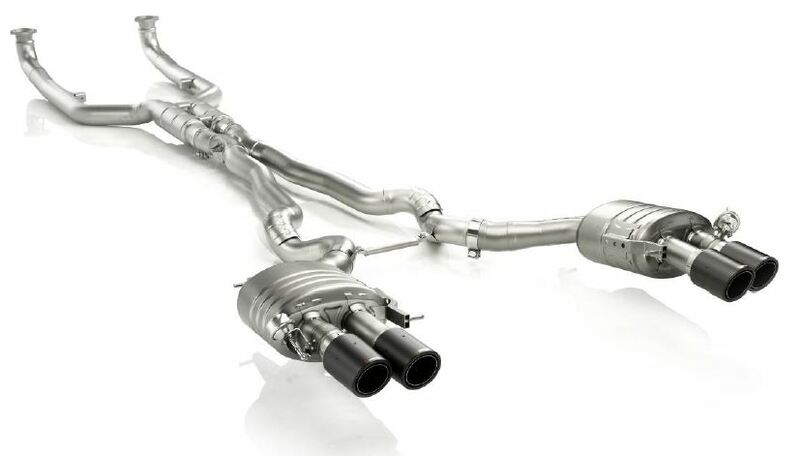 This active exhaust system will be standard on the S and V8 S models. 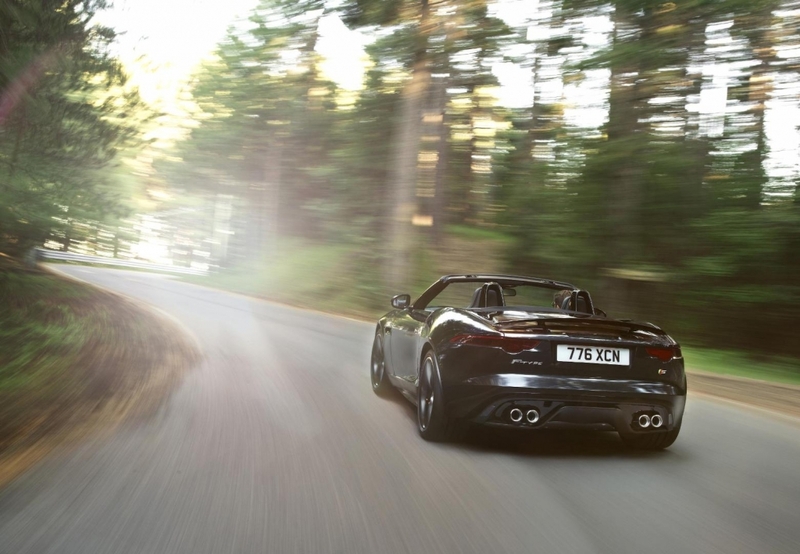 Yes, I do agree. 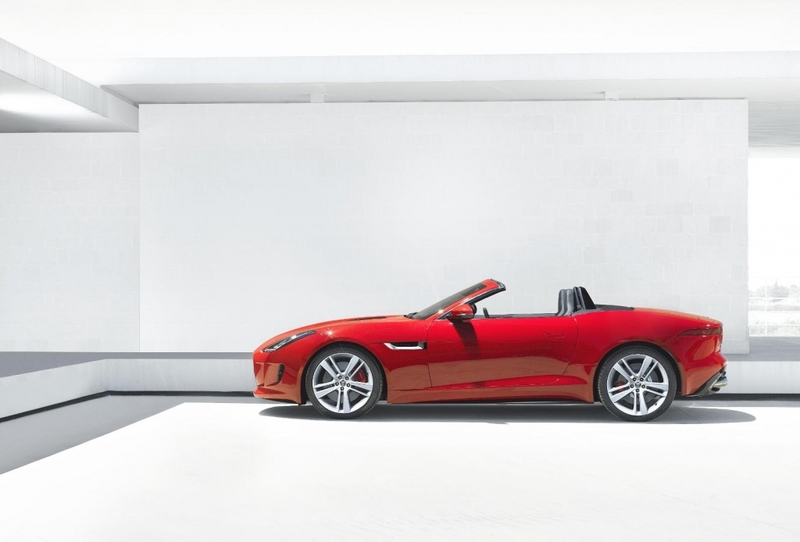 The F-Type has what it takes to become a classic of our time, am I being too subjective, perhaps but I believe Jaguar has struck a good cord by creating a relatively well balanced design. 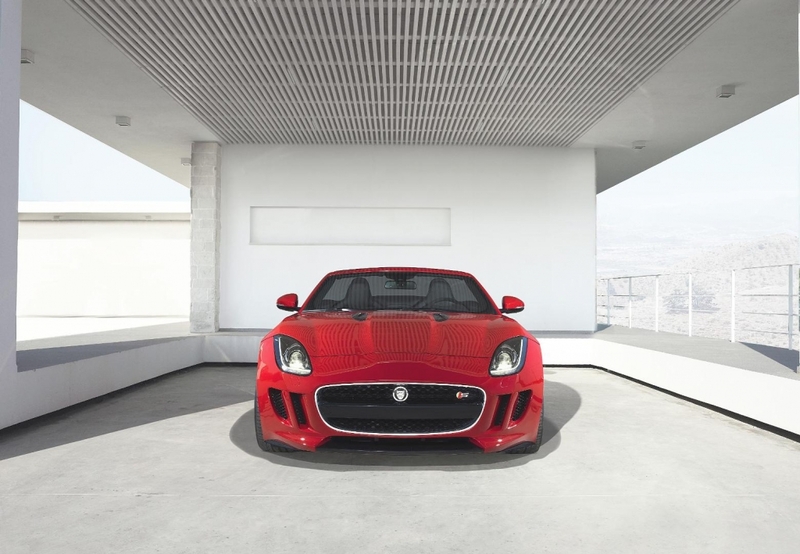 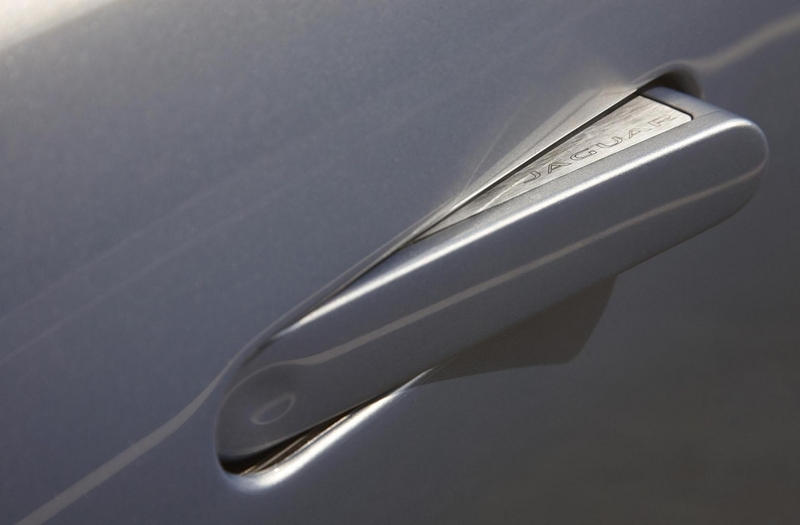 The design of the Jaguar F-Type remains true to the Jaguar CX-16 concept which was unveiled in 2011. 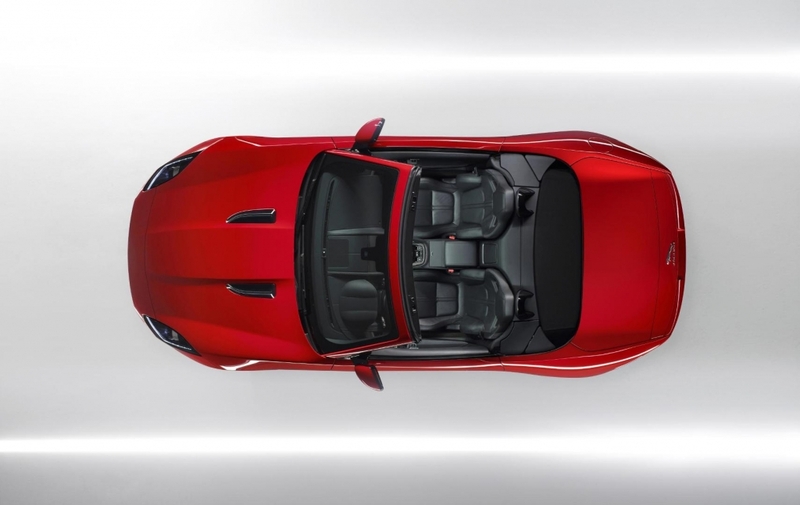 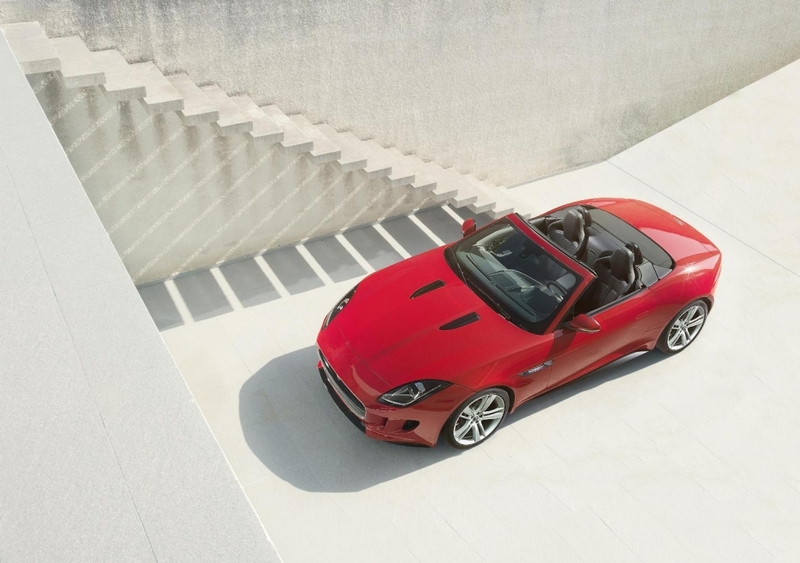 The front of the F-TYPE features a new interpretation of the bold angular Jaguar grille from which flows the muscular clamshell bonnet with its signature ‘power bulge’. 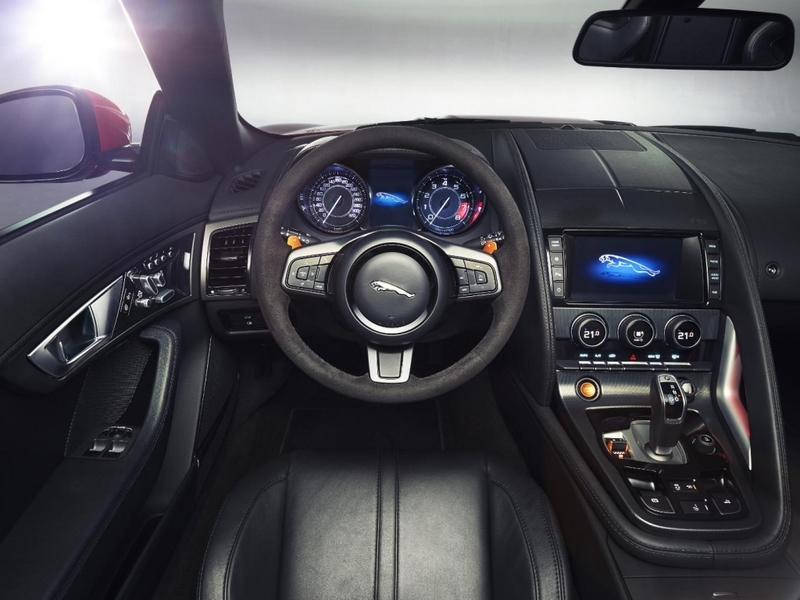 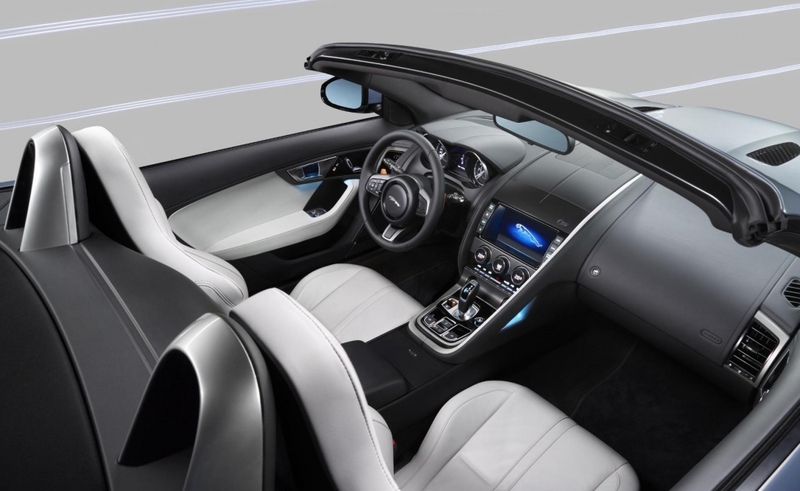 The interior of the Jaguar F-Type has a rather asymmetric cabin, in that the driver and passenger side of the cabin are rather differentiated by the use of different trim materials, with a more technical finish on the driver’s side. 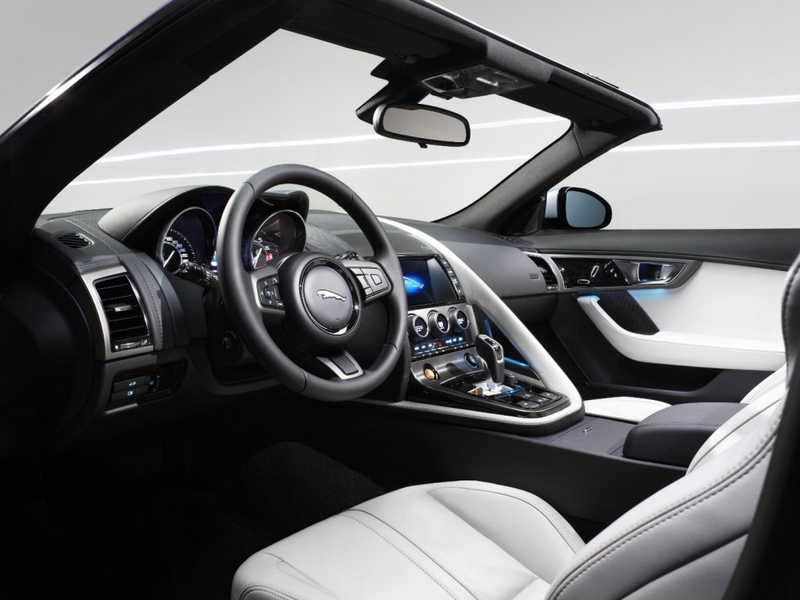 The controls are ergonomically grouped by function, having taken inspiration from fighter plane cockpits, and the joystick-shaped SportShift selector controlling the eight-speed transmission further echoes it’s aeronautical inspiration. 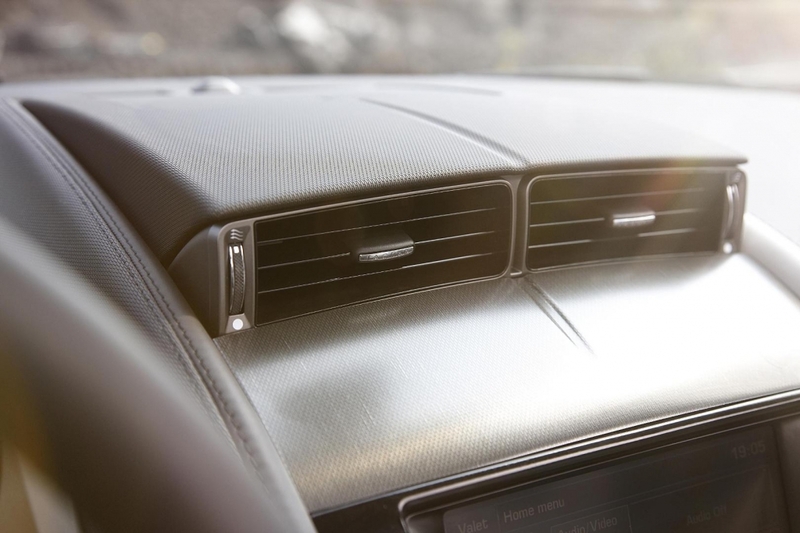 Another innovative feature of the interior are the trick air vents on top of the dashboard which only deploy when instructed to by either the driver or complex control algorithms, staying tucked discreetly out of sight in other circumstances. 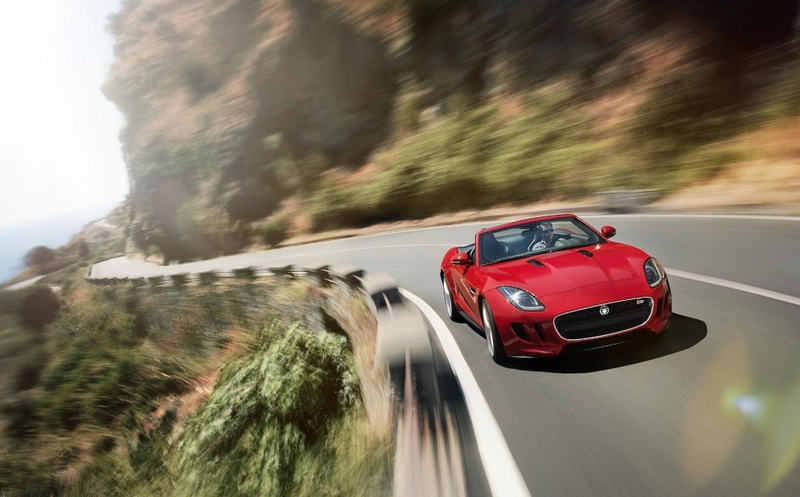 Here’s to seeing a few more of these Jaguar F-Type’s on our roads, and making our dreary journeys to work a bit more bearable.